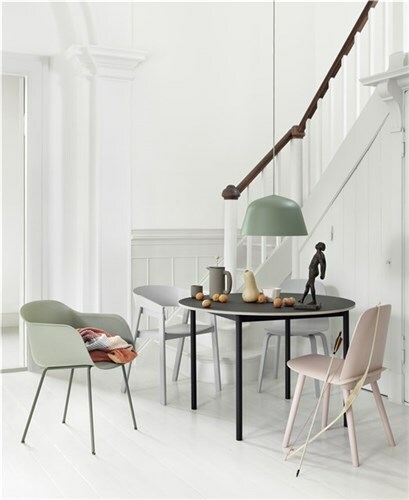 Since Muuto introduced its first products to the present day, a common thread has guided the entire collection of the Danish brand. 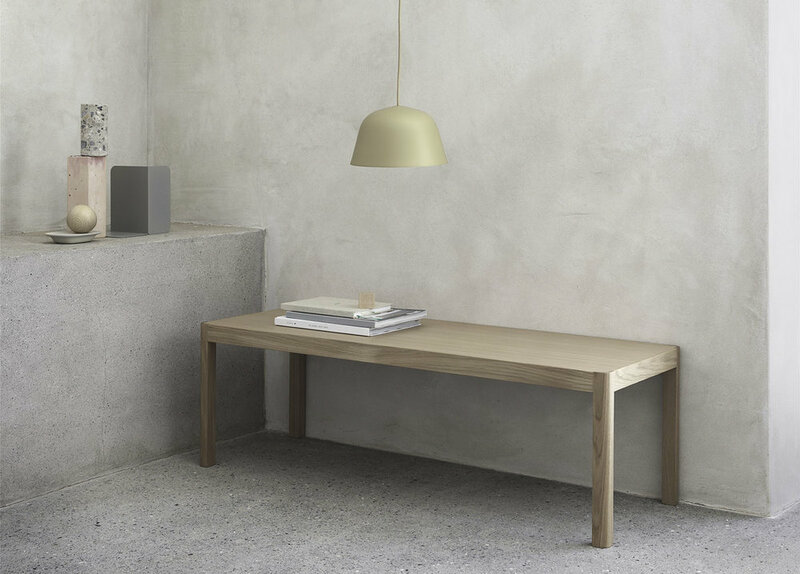 Incorporating the principles of Nordic design, great simplicity and timelessness, the Ambit lamp is an excellent example of Muuto's philosophy. With its soft shape and colors, the lamp designed by TAF Studio stands out for providing a cozy lighting, but also for adapting to various environments, be it an office, commercial space or a home. Available in three models, Ambit is a favorite lamp in Vector Mais projects, such as the HostelWorld’s office in Porto. To know more about the Ambit lamp, contact Marta Alves, manager of the furniture department, by email: malves@vectormais.com.